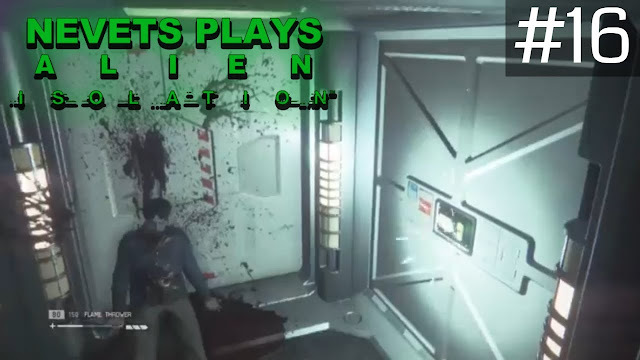 Today on our Let’s Play of Alien: Isolation, we try and figure out how to seal off a stairwell. 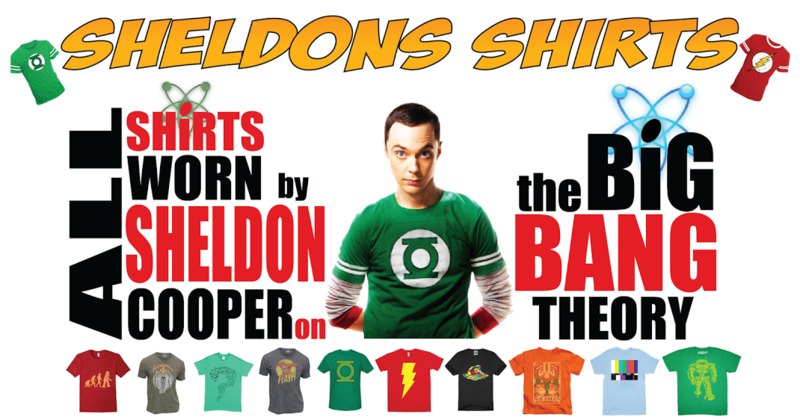 As usual, my observation skills are crap, there’s some trial and error, but we eventually catch on to what we’re doing. We continue our love affair with the flamethrower, I make mention of how I need to split this video into two videos (you’re currently watching the second of those videos), we listen to some Pearl Jam, Working Joe and the Alien bond, we lock the Alien down, and Ricardo lets it back out to save our life. I forget that weapons need to be reloaded and we pay dearly for it. We spend an ungodly amount of time looking for an elevator to get to Gemini Exoplanet Solutions that I condense down to only a few minutes. Once there, we find a woman who’s beyond saving, can’t figure out what to do, and have our life (and video) cut short before our time.